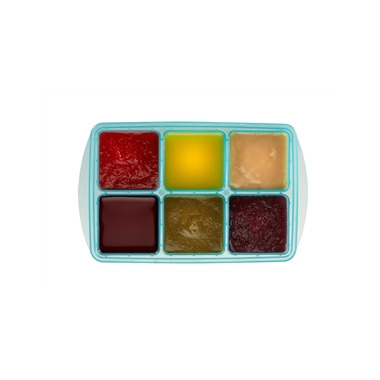 Innobaby EZ Pop Freezer Tray with Lid are the ideal size for freezing baby and toddler- sized portions of homemade purees, breast milk, or even fresh herbs and spices. 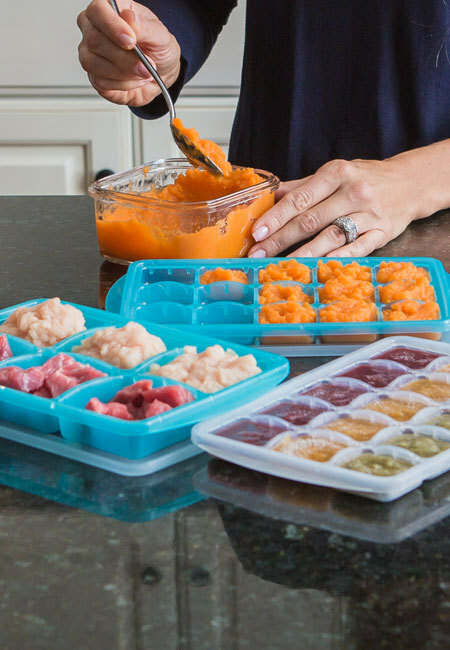 With the flexible design, popping out your frozen portions has never been easier. 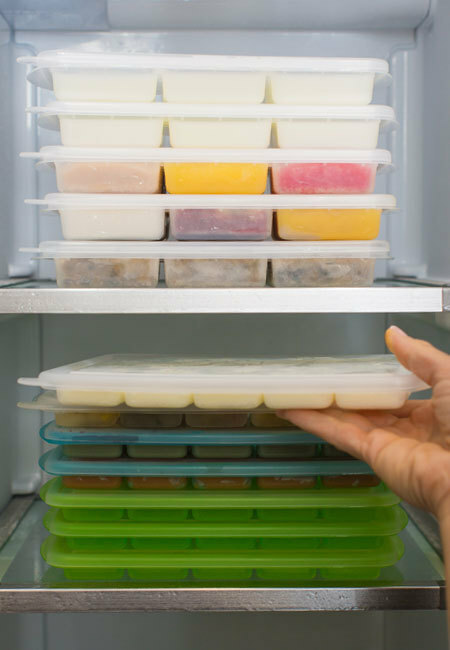 Best of all, there’s no waste when you can make exactly what you’ll use! 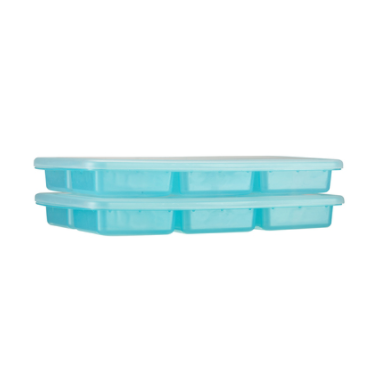 These trays are eco-friendly and non-toxic (BPA-, Phthalate-, Lead-, and PVC-free).